Myanmar Trading Company, Sedate Trading Co., Ltd. Welcome To Myanmar Sedate Trading Co., Ltd.
Myanmar Sedate Trading Co., Ltd was founded in 2011. Our core business are importation, distribution, installation & servicing of products. Trading & Distribution business was started in 2011 by Ms. Nandar Wuut Yee Min as an extension business of Myanmar Sedate. in order to conduct importation, distribution, installation & servicing of products. It’s first step was Sanitary ware & Bathroom Accessories business. 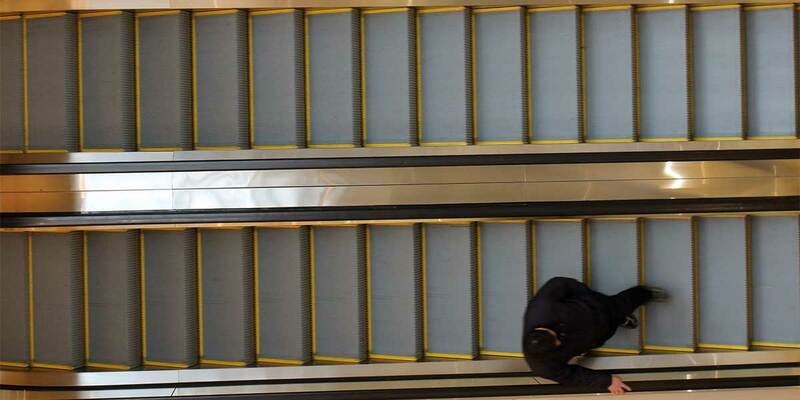 Extended Elevator & Escalator business in Dec 2013 and handled E-Corea Elevator. 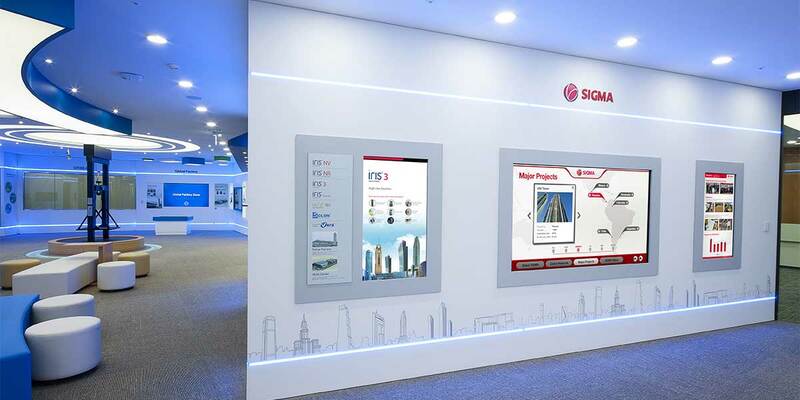 In May 2017, we became sole distributor of SIGMA Elevator & Escalator, which is Korea base world famous brand. Room No. 1005, 10th Floor, Mahar Nawarat Condo, 50th Street (Lower Block), Botahtaung Township, Yangon, Myanmar. Copyright © 2019 Myanmar Sedate Trading. All Rights Reserved.